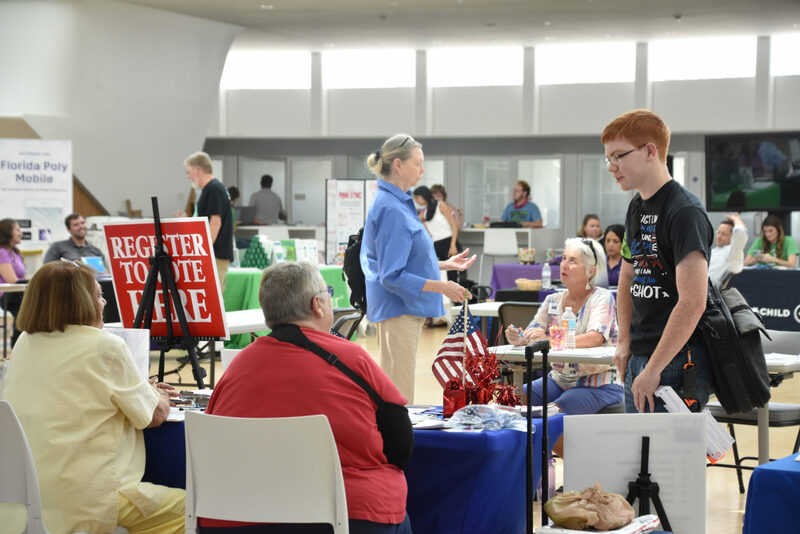 At this year’s fair on Monday, Sept. 10, representatives from more than 20 organizations, including Big Brothers Big Sisters, Volunteer Polk and BayCare. 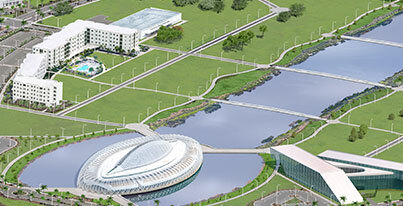 At Florida Poly, college life is about much more than going to class and studying for exams. 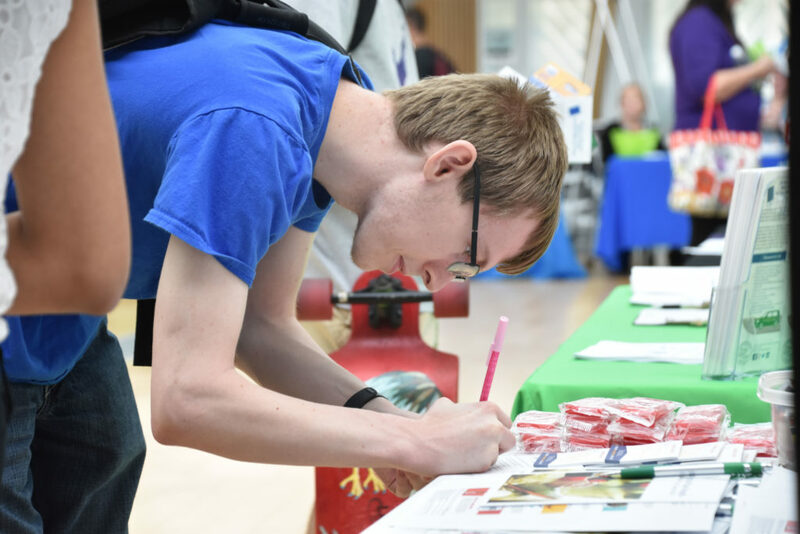 Students are encouraged to get involved on campus, and in the community to make the most of their college experience. 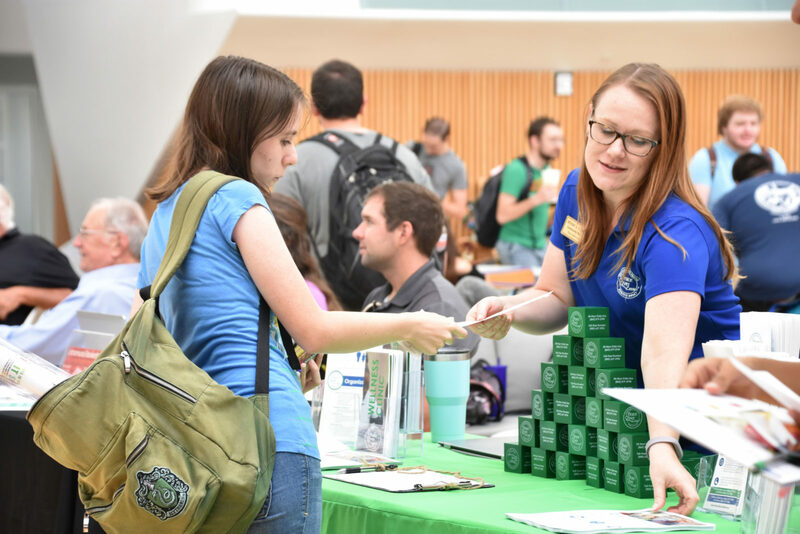 A well-rounded college experience also includes getting involved with on-campus clubs and organizations and investing in the community through volunteer activities and internships. 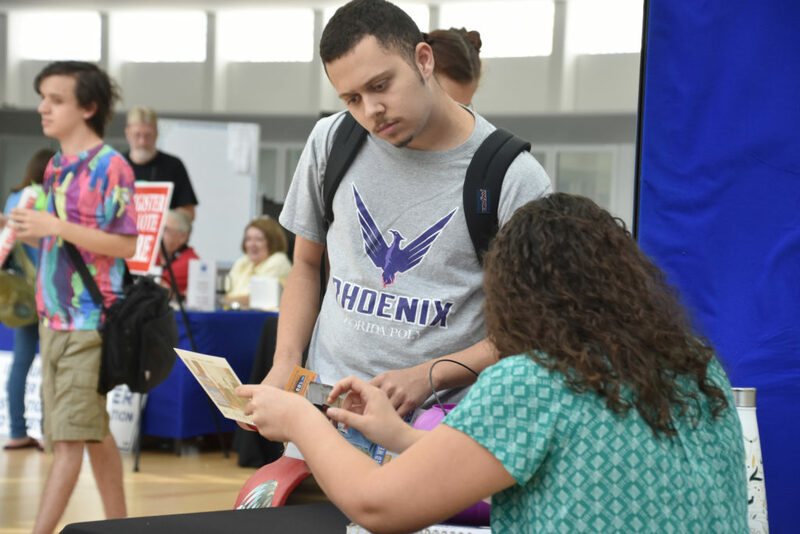 To help students learn about the many resources available to them in the Lakeland community, the university hosts a Community Resource Fair each fall. 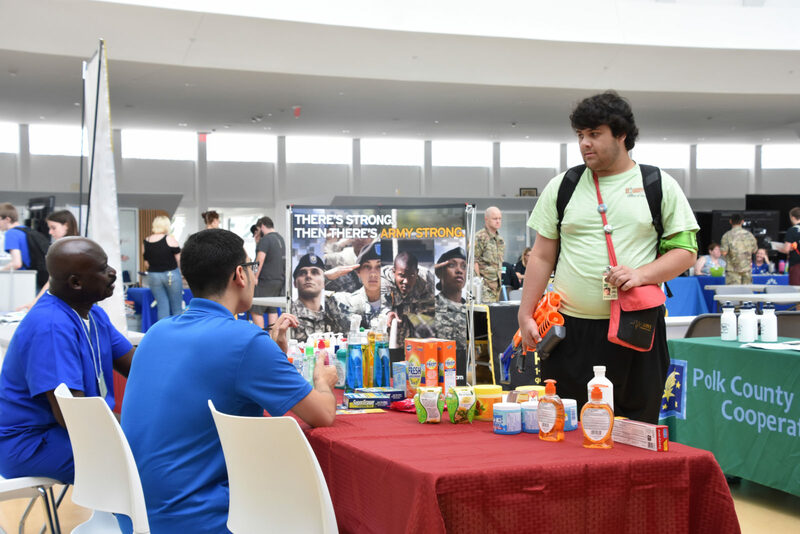 At this year’s fair on Monday, Sept. 10, representatives from more than 20 organizations, including Big Brothers Big Sisters, Volunteer Polk, BayCare, Peace River Center, Watson Clinic, US Army, Wells Fargo, Bank of America, United Way, and PFLAG of Polk County attended. 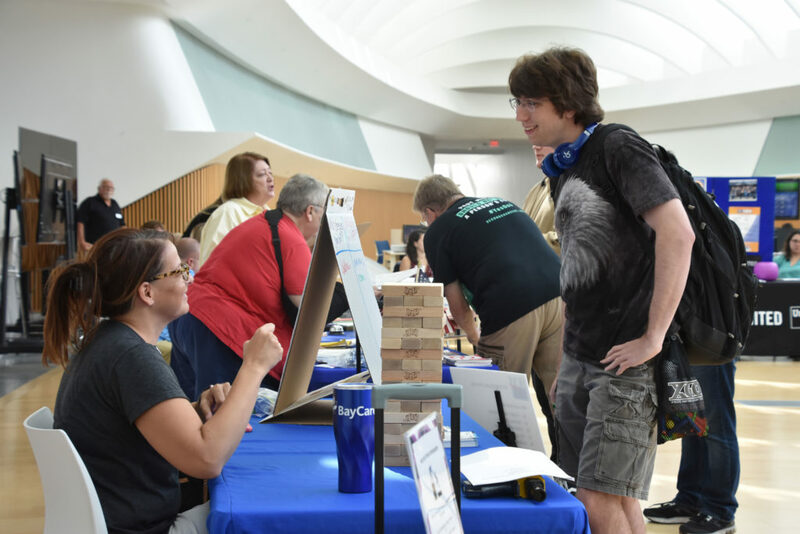 The fair was held in the Innovation, Science and Technology Building from 11 a.m. to 1 p.m.